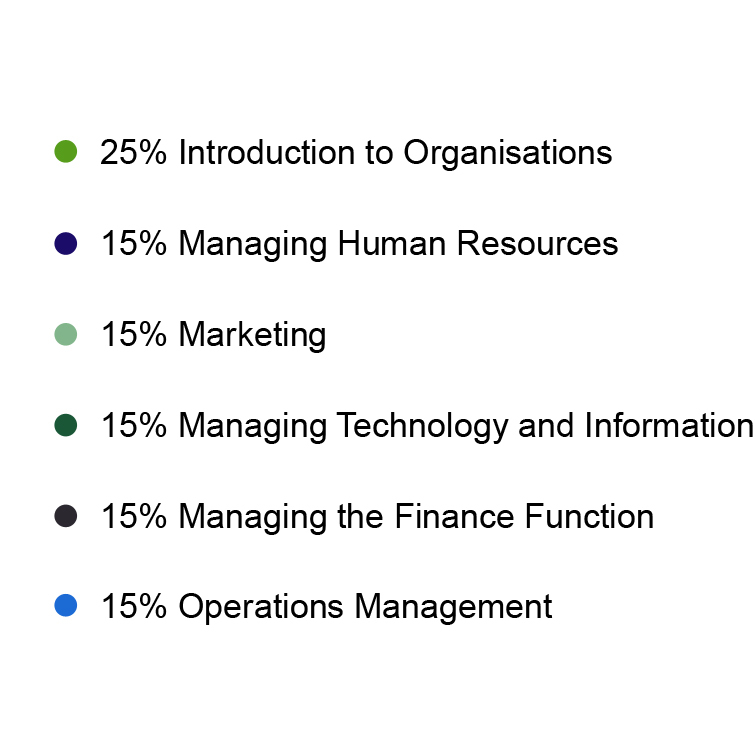 “CIMA E1 focuses on the structuring of organisations. It covers the structure and principles underpinning the operational functions of the organisation, their efficient management and effective interactions in enabling the organisation to achieve its strategic objectives. 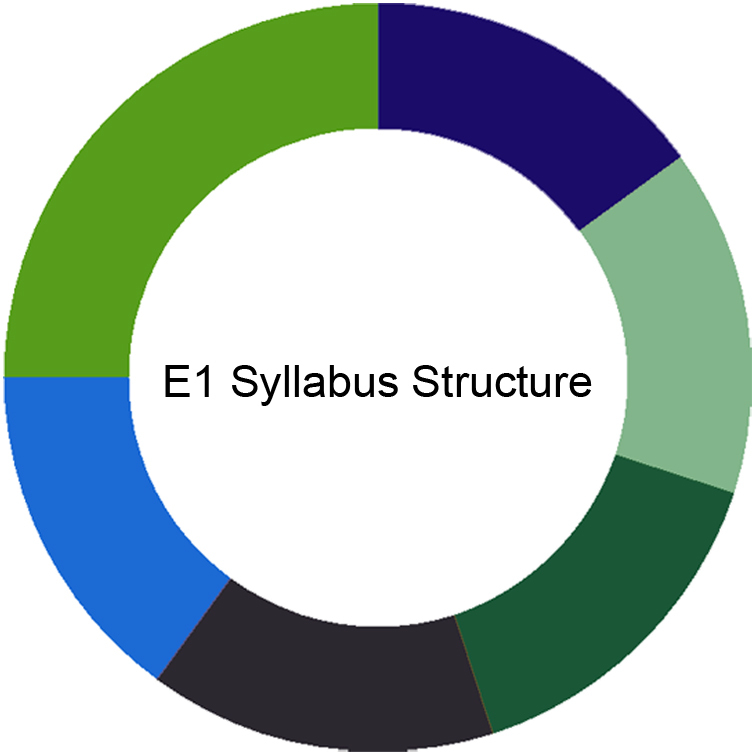 See how E1 fits into the whole CIMA syllabus here.